> Offer a “super-sanitization” mode to easily “shock” the pool when needed. While a salt sanitizer can provide an excellent method for maintaining your pool water, it does have limitations. 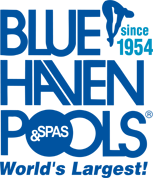 In some pool installations, factors may exist that that make this technology less desirable. For example, many decking and pool coping materials are impervious to continual splashing of saltwater. However, even though salt levels are extremely low—similar to that of a human tear—some materials can be adversely affected over time. 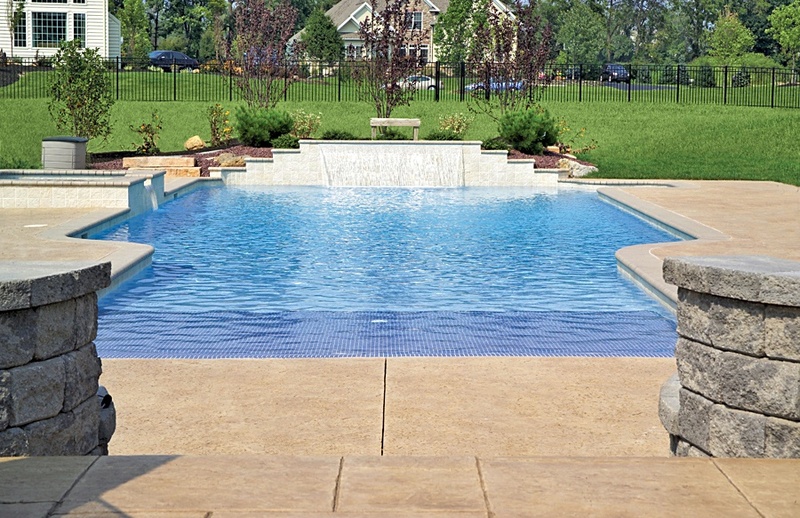 A knowledgeable pool builder will consider the materials in your pool, deck, and surroundings evaluate in order to recommend the best approach for your particular projects. For example, your builder may use a sealant over your pool decking. Or, they may suggest forgoing a salt sanitizer for an ozone generator. Another approach, which does cost more but can deliver optimal results—is pairing a salt sanitizer with an ozone generator. In this scenario, the ozone performs the “heavy lifting” of sanitizing the water, and for the small amount of residual chlorine that is still needed, a small salt unit delivers the necessary levels. In any of these system configurations, it is also advisable to add a mineral cartridge to achieve the best results. By slowly releasing small amounts of natural silver and copper, these cartridges provide an extra layer of water management by killing microorganisms and curbing algae growth. Keep in mind that whether salt, ozone, or a combination of both, you will be thrilled with your investment in a state-of-the-art purification system. Compared to a traditionally chlorinated pool, you will experience a superior swimming environment and a pool that is much easier to properly maintain!